Okay, so not quite all of the Patrick Ness, but two books. I knew that I wanted to read more Patrick Ness after reading the whole Chaos Walking trilogy early last year (in fact, I believe they were the first books that I posted about on here), and I finally got around to it. I really liked the book The story focuses on Seth, who dies in the first chapter and then wakes up to find himself in some kind of afterlife. Or is it?! Dun dun dunnnn! The book opens with a fairly horrific description of the main character, Seth, drowning. You can read it here if you want to... that description alone has pretty much embedded itself in my brain, urgh. In a good way though! To be honest, I think that the main story should be read without knowing much about what is going to happen at all. 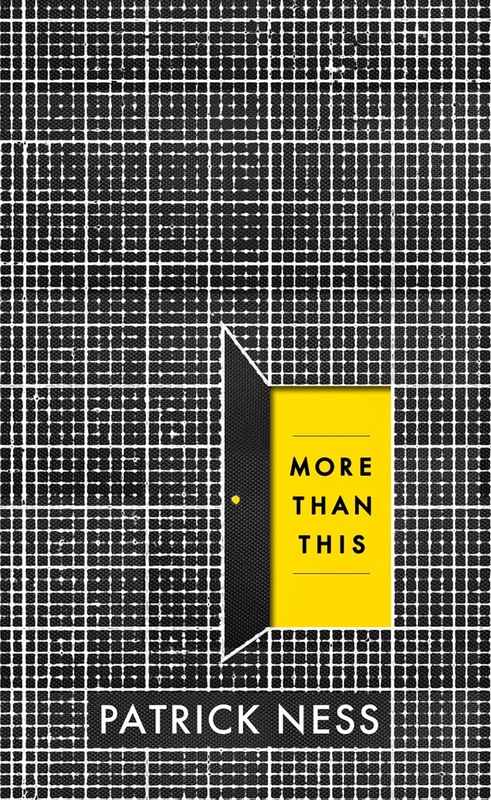 I went in knowing pretty much nothing apart from Patrick Ness takes on the afterlife, and I'm really glad that I did. So I'm going to stop writing about it now. If anybody has read it and wants to discuss it with me I would be quite happy to!! The title for this is based on a Japanese fairy tale, but the story differs somewhat. It is the story of an American divorcee called George living in London, who one day wakes up to find a crane that has been shot with an arrow in his garden. 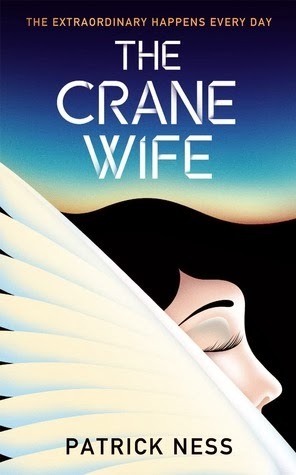 After helping the crane, he happens to meet a mysterious woman called Kumiko, who seems like the answer to a lot of his problems. Again, I really liked this. It seems from the description that Kumiko could be a typical manic pixie dream girl, but although she is to some extent, the whole magical aspect to the book makes that more acceptable and less annoying, somehow. Plus, to be honest, that trope has never really bothered me, as long as its done well, and in this instance it is! It not only follows George, but also focuses on his adult daughter from a previous marriage, Amanda. Amanda is definitely too mouthy for her own good, and seems to end up with her foot in her mouth a lot of the time, but I really liked her for it. I don't think that the story is likely to blow you away, but for me it had just the right mixture of realism (George and Amanda's father/daughter relationship is really believable) and magic thrown together, and I really enjoyed it. The story is definitely aimed at adults, unlike the other Patrick Ness books that I've read, but it still has a sort of nice air of innocence to it. In fact, I think it was probably much less grim than his other books, hehe. It was a really nice way to spend a train journey that took 3 hours longer than it should have done (curse you, normally extremely reliable Japanese transport system!). If you've already read Patrick Ness and liked him, I don't think that you will be disappointed by this!